Get three pairs of lever-back earrings. In heart, round and square designs. Plated with 18ct white gold. 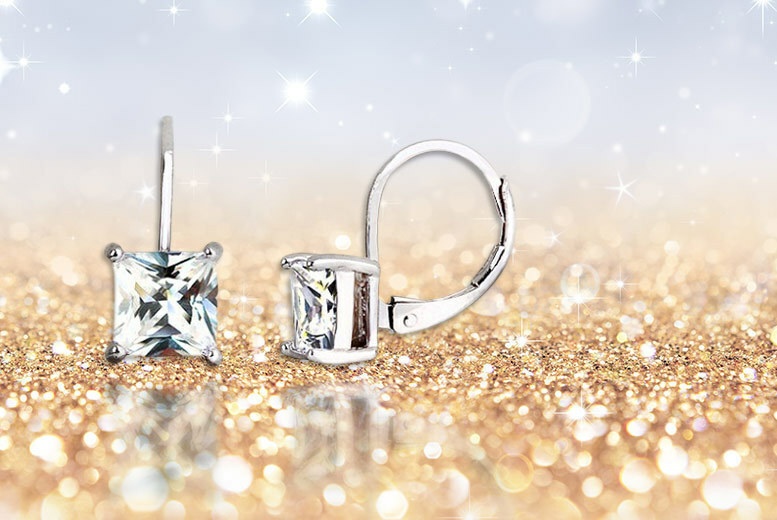 Stock up your sparkle stash with stud earrings. Simple enough for work, stylish enough for a night out.